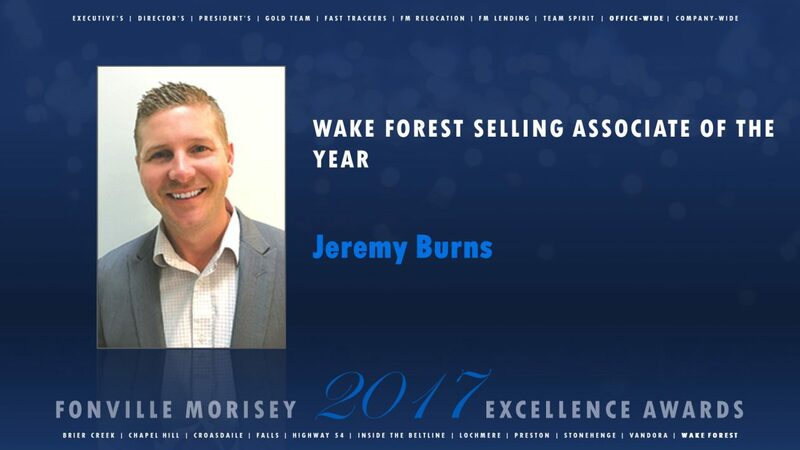 “Jeremy helped me sell my home in record time. He was always a phone call or text message away, and dealt with my hectic schedule without flinching. I didn’t have to worry about a thing – and that’s what you really want when you’re dealing with someone in real estate. When I buy my next home, it’s a no brainer – Jeremy will be the guy to call. I have already recommended him to anyone whose asked about an agent and will continue to.